Underfloor heating can be the perfect solution when looking for an alternative to traditional radiator heating. 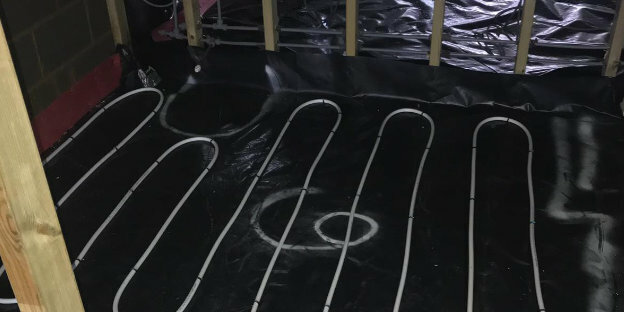 Underfloor heating systems (UHS) have many benefits over conventional systems, and due to covering a larger surface area, are much more efficient. When using a heated floor installation you have a uniform distribution of heat from the ground up, leaving no hot or cold spots. You also save space by not needing to attach radiators to the wall, allowing an open-planned and spacious layout to your room. 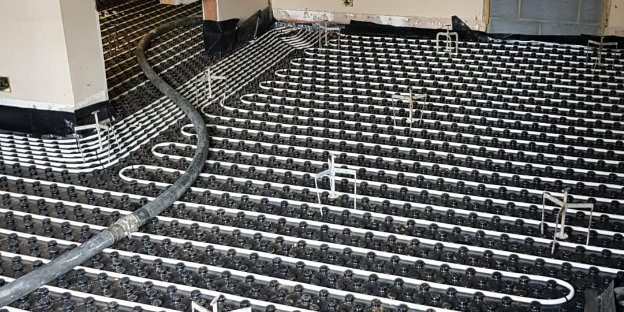 With new screeds needing a shallower minimum depth, underfloor heating has never been easier to add to your home or business. Use our quick enquiry form or call today for more information on our water and electric underfloor heating system installations. Do you need superior underfloor heating in South United Kingdom?